BOAT DOCK POTENTIAL!! This view could be yours!! Enjoy your days and evenings on either one of these beautiful back decks watching the sunset over the water! 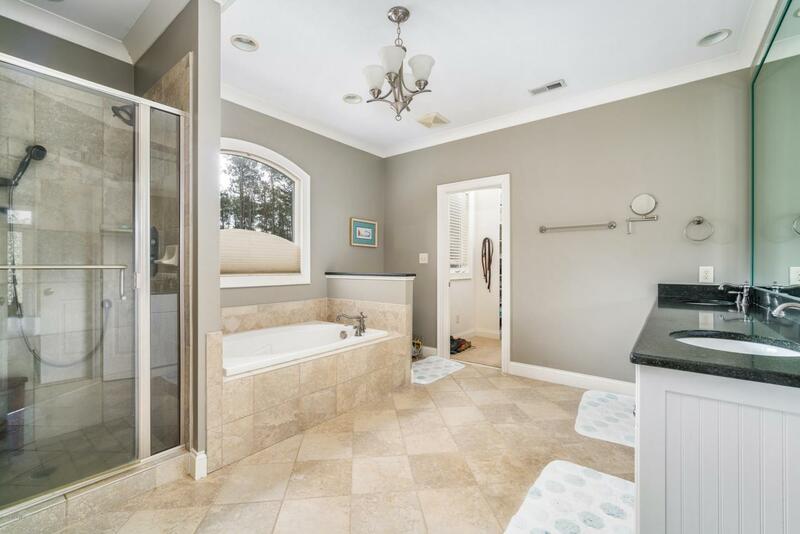 This custom built home has it all. 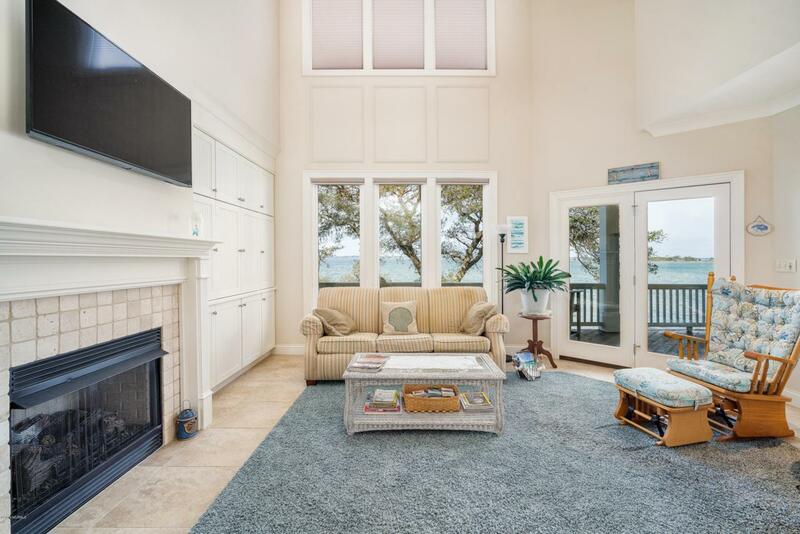 From the downstairs rec room that walks right out to the water to the large master bedroom with the perfect water view, huge custom bathroom and two very large his and hers walk-in closets! 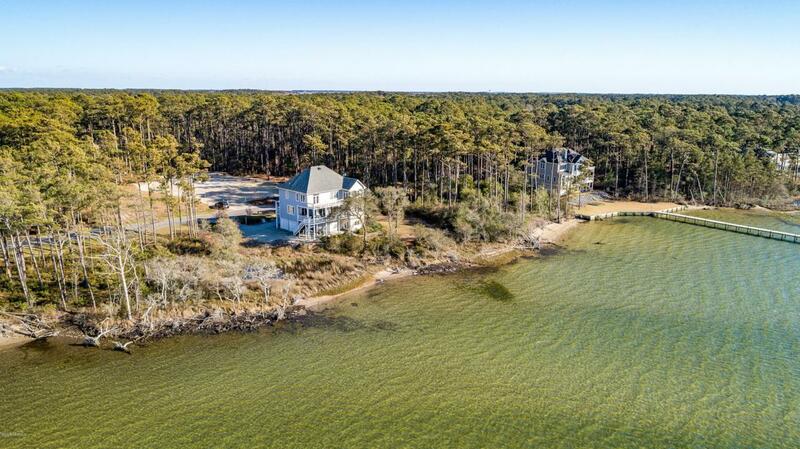 This home has it all; just minutes from Harkers Island and Harkers Island Ferry to Cape Lookout! Check out the Virtual Tour! 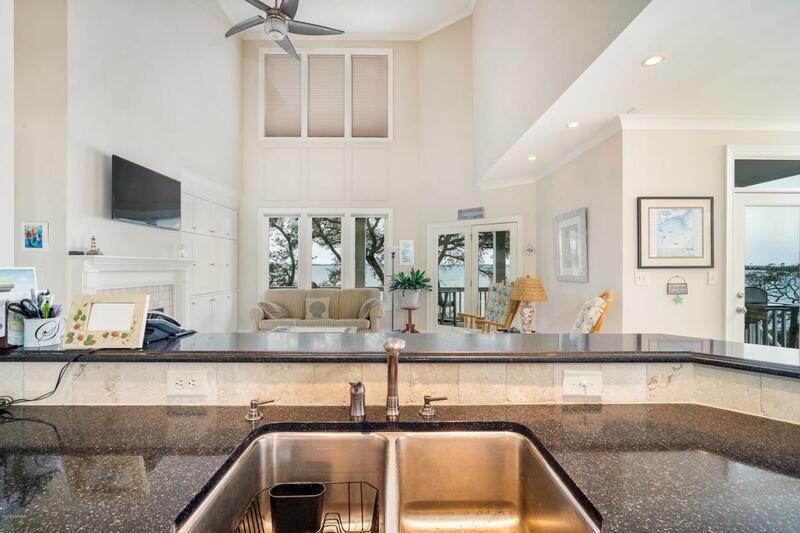 Listing provided courtesy of Cody Ryba of Keller Williams Crystal Coast.